Tissot Singapore carries an extensive range of Tissot watches, including the Tissot T-Classic and the Tissot Touch collections. Find Tissot watches at 6 Tissot Singapore outlets and at most leading watch retailers. 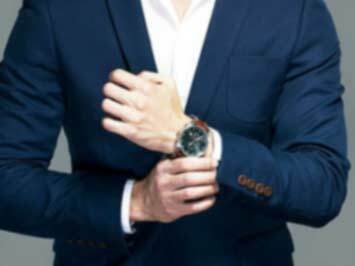 Visit the webpage Tissot to view the full range of Tissot watches and to learn of the brand's latest news and ambassadors. Tissot is the official timekeeper and partner of FIBA, AFL, MotoGP™, FIM Superbike and the World Championships of cycling, fencing and ice hockey. Tissot was founded in 1853 and has presence in over 160 countries today. Do you want to receive more offers from Tissot by email?